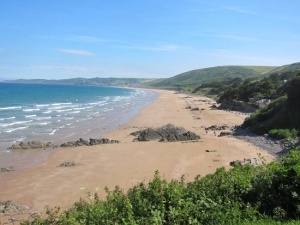 The North Devon Coastline has many beautiful sandy beaches enjoying Blue Flag and Seaside Award Status with varying scenery behind ranging from fields to the Braunton Burrows to dramatic cliffs. Our nearest beaches are Saunton Sands, Northam Burrows, Putsborough and Croyde Bay with Woolacombe not much further beyond. Saunton is ideal for novice surfers with a beach shop, Cafe and large car park. With 3 miles of golden sand it is perfect to wander and forget the stresses of everyday life. Behind the beach is Braunton Burrows Nature Reserve, a world recognised site of special scientific interest (SSI). 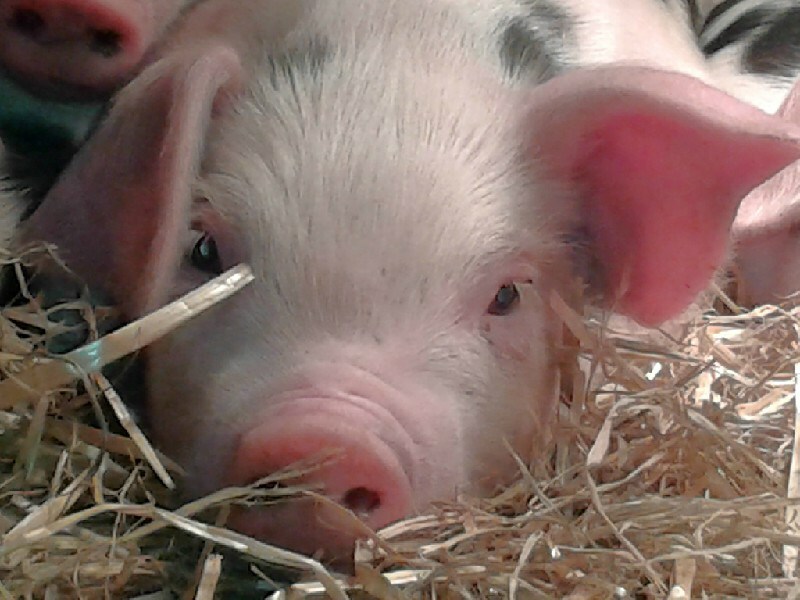 Croyde and Putsborough are smaller family beaches with very pretty villages that are well worth a visit, with many thatched cottages and a teashop in Croyde that does great cream teas. The Thatch Inn serves good food and beer. Croyde has many facilities for the hire of surfing and bodyboarding equipment and wetsuits as well as offering surfing lessons. Putsborough has a small cafe adjacent to the carpark. 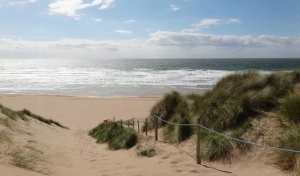 The golden sands at Putsborough stretch to the north as far as Woolacombe and Barricane Bay beaches. Woolacombe beach continually wins the Blue Flag and Premier Seaside Beach Awards and also hosts the National Sandcastle Building Championships each summer. It offers stunning sand and safe swimming along with a range of shops offering refreshments and beach equipment. Surfboards and wetsuits can be hired in Croyde and Braunton (on the main road to Saunton Sands) and usually in Saunton Sands carpark as well. Ifracombe is famous for its Tunnels Beaches which were started in 1823 to allow Victorian holiday makers access to the sea. After walking through 160m of hand carved tunnels the Victorian men and women had to separate on to their own beaches which had tidal bathing pools heated by a wood fueled boiler. Now the beaches are open to the public without separation of ladies and gentlemen! Northam Burrows is a long sandy beach with fantastic sea shells with ample parking adjacent to the beach. Access is through Northam Borrows Golf Course. Lee Bay is a small cove just to the east of Mortehoe. 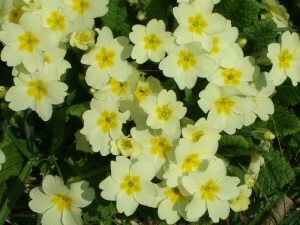 It is great for rock pooling with some very attractive coastal and inland walks starting from the carpark.